Events Gallery — Domestic Violence & Abuse Center, Inc. 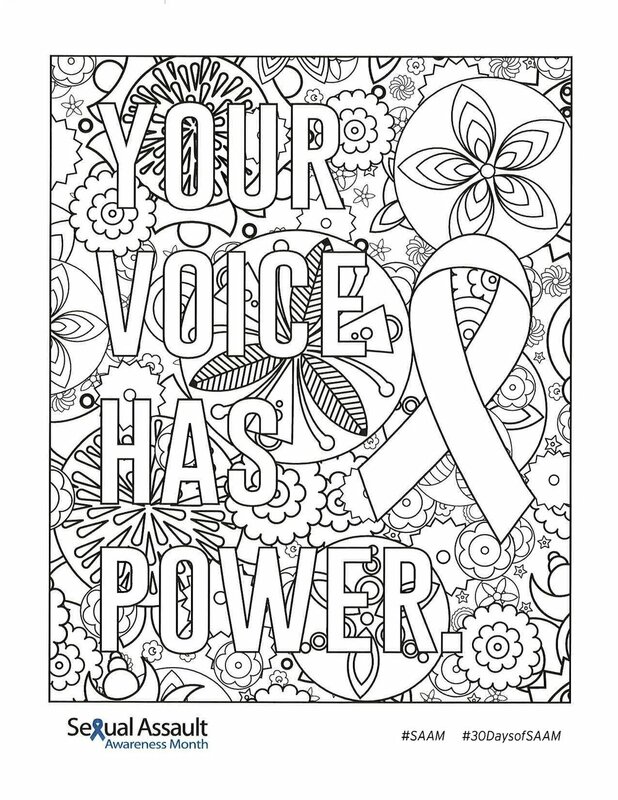 Individuals from the area participated in an online coloring contest through Facebook. Once submissions closed, all of the entries were posted to our DVAC Facebook page for voting. Each “like” counted as a vote. The entry with the most likes won! 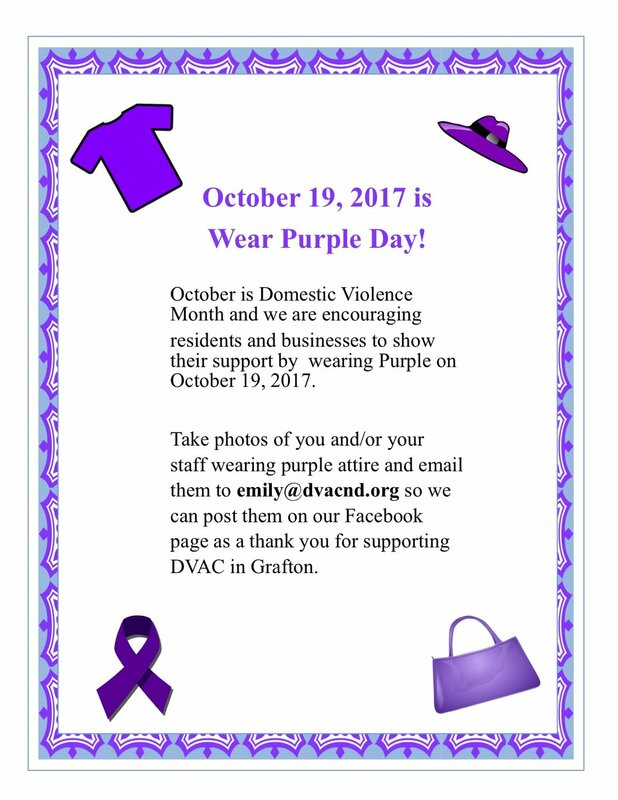 Businesses and individuals from the tri-county area participated in wearing purple on October 18th to show support for Domestic Violence Awareness Month. A fundraiser in partnership with Hugo’s and Leevers to show support for survivors of sexual assault in our community during April of 2018. Individuals, businesses, and organizations who donated in honor of sexual assault awareness month had their names placed on hearts, which were displayed at locations throughout the counties. Businesses and individuals from the tri-county area participated in wearing purple on October 19th to show support for Domestic Violence Awareness Month.